Rosa Mosqueta rosehip ® and apple stem cells are mild care partners for colored hair. 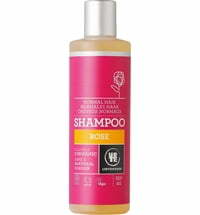 The vitamin-rich care formulas promote hair health and suppleness. 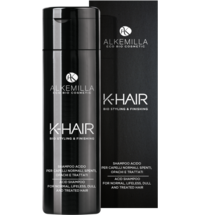 The moisturizing shampoo supports the needs of dyed hair. It moisturizes and promotes shine. Application: Before the first application, remove the airtight seal. Shake well before use. 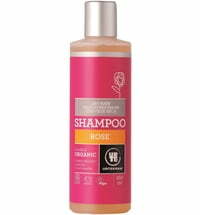 All hair care products can be dosed sparingly, since they are very rich. 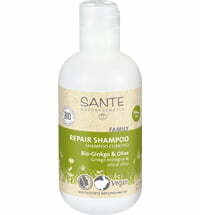 Apply to damp hair, gently massage and rinse well. Repeat. 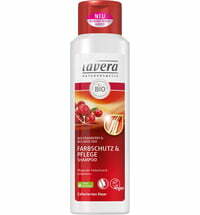 Use the Rosa Mosqueta ® Wild Rose Conditioner thereafter.